I don't think so. One FTR must always be a reserve but it might change each time new averages come out. It is always to be the lowest averaging FTR which rides as a reserve. I think? Before the season started Leicester wanted to sign Ben Barker but they were prevented from doing so by Glasgow because they did not want to risk him being injured or having any bike problems just before any of their matches the following day. Presumably they have no such worries regarding Aaron Summers. 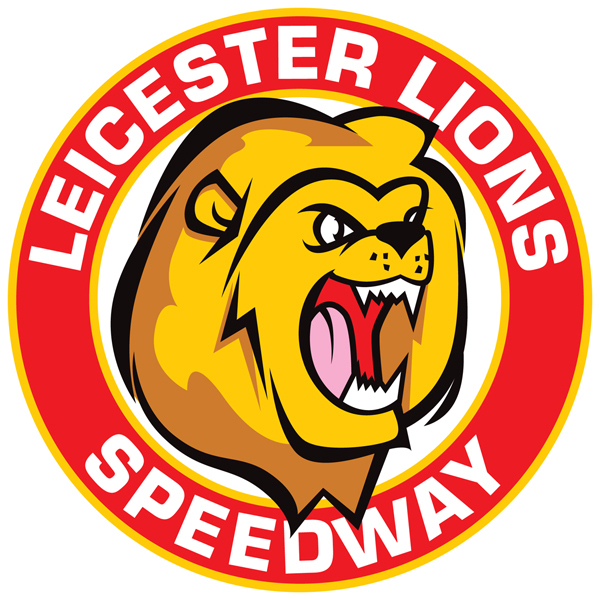 Leicester now have to face Chris Harris who is in for Matej Zagar who has previously not been competitive on their Beaumont Park track. This makes The Aces much stronger and must be big favourites to inflict another home defeat on the Lions who will again find it difficult to score points after heat 12 in which Aces will feature Harris, Cook & Nicholls who all perform well on the track. Should Leicester consider replacing Seb Ulamek with 2 Premier League top dogs such as Simon Stead & Ulrich Ostergaard in a position share scheme such as the one Lakeside have been allowed to use with Richard Lawson & Edward Kennett who are both declared as sharing position 4 in their team. I don't think it is a matter of them falling apart in the latter races. They are not good enough to compete in the latter races. Every other team has at least one big hitter, some have 2 and on a good night a couple may have 3. Leicester do not have one so they will always come unstuck after heat 12 against the other team's big hitters in heats 13 & 15. After 4 matches Jason Garrity could be a reserve and Kyle Newman should be in Poole's top five anyway. Now that the grade one EDR is now compelled to move up when his average elevates him into the top 5, does it really matter if certain riders continue to be EDR grade one riders for a third and hopefully final season. Is he though. I thought that Iversen had only agreed to ride until Batchelor was fit again. Won't the management be wanting to keep Troy in the fold until such a time? Congratulations Sarah & Rob on the birth of your new baby girl. You can't please everyone. None of us are perfect and it is only a couple of posters that don't wish him well. I understand that Lakeside have now signed up a rider to be their number 8 who will be allowed to replace any of your main riders whenever required. This has been stated to be in accordance with Matt Ford's recent suggestion that all teams should be allowed a young foreign rider to be added to their squads. Is this correct or is it just a BSPA dispensation to Lakeside as was previously announced. Well done, keep up the good work. It would be great if it could all be finished in time for the start. Weather has been pretty decent for the time of the year recently. Have you been able to do anything? Some riders seem to be able to cope but some think they can't or don't want to. I'm sure that many of the riders who have been approached have turned us down for this reason.